Pop star Taylor Swift has been accused of "unacceptable intimidation tactics" after threatening legal action against a blogger. The singer's lawyer wrote to Meghan Herning regarding an article she wrote for online politics and culture magazine PopFront, which suggested that lyrics from Swift's new album Reputation, due for release on Friday, encouraged white supremacist movements. Citing posts on far-right blogs and websites, Ms Herning discussed the idea that Swift was "an icon of white supremacist, nationalists and other fringe groups", performing lyrics that spoke to their "anger, entitlement and selfishness".She said imagery in the music video for Look What You Made Me Do, the first single released from Reputation, bore "uncanny and unsettling" similarities to the rise of Hitler and Nazi Germany.The article, dated 5 September and titled 'Swiftly to the alt-right: Taylor subtly gets the lower case kkk in formation', also criticises the singer for not endorsing Hillary Clinton ahead of last year's US presidential election.It says that her relative political silence could be seen as a "subtle encouragement" of the far right. In a letter dated 25 October, Swift's lawyer accuses Ms Herning of defamation and demands the article's removal, alongside the publication of a full retraction. The letter states that the blog post is "replete with demonstrable and offensive falsehoods" that "completely misrepresent" the award-winning star. The letter also threatens a lawsuit and warns Ms Herning against making it public by citing US copyright law, but the American Civil Liberties Union (ACLU) has now waded into the dispute on behalf of the blogger and published the lawyer's letter.The ACLU has written to Swift and her representative demanding that they refute their "meritless legal defamation threats" and asking them to confirm that they will not pursue a lawsuit by 13 November. 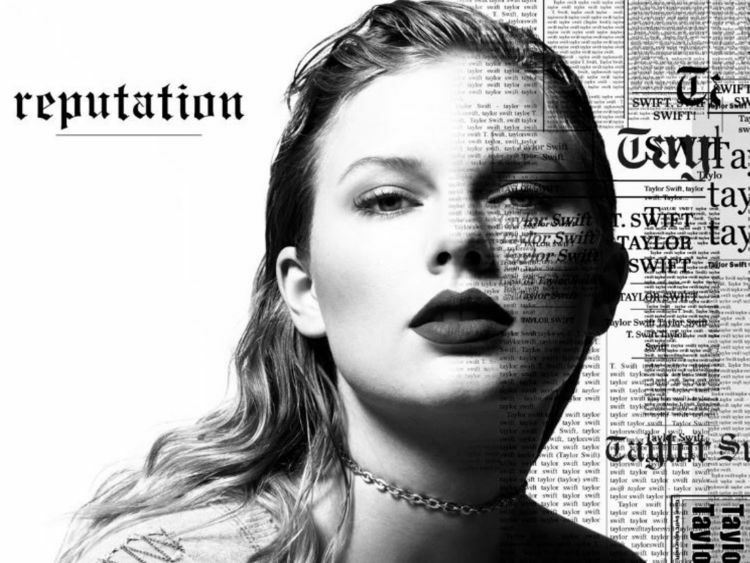 The union says that the blog post is opinion protected by the First Amendment.The ACLU's letter says that her public profile leaves her open to "adverse as well as favourable comment" and - quoting one of Swift's most popular tracks - says that she should be able to "shake it off".ACLU attorney Matt Cagle said: "Intimidation tactics like these are unacceptable. "Not in her wildest dreams can Ms Swift use copyright law to suppress this exposure of a threat to constitutionally protected speech. "Sky News has contacted Swift's publicist for comment. » Why does Taylor Swift write so many one-note melodies?